How to create the most memorable hardware event on the planet @Supplyframe by @SophiKravitz @hackaday « Adafruit Industries – Makers, hackers, artists, designers and engineers! 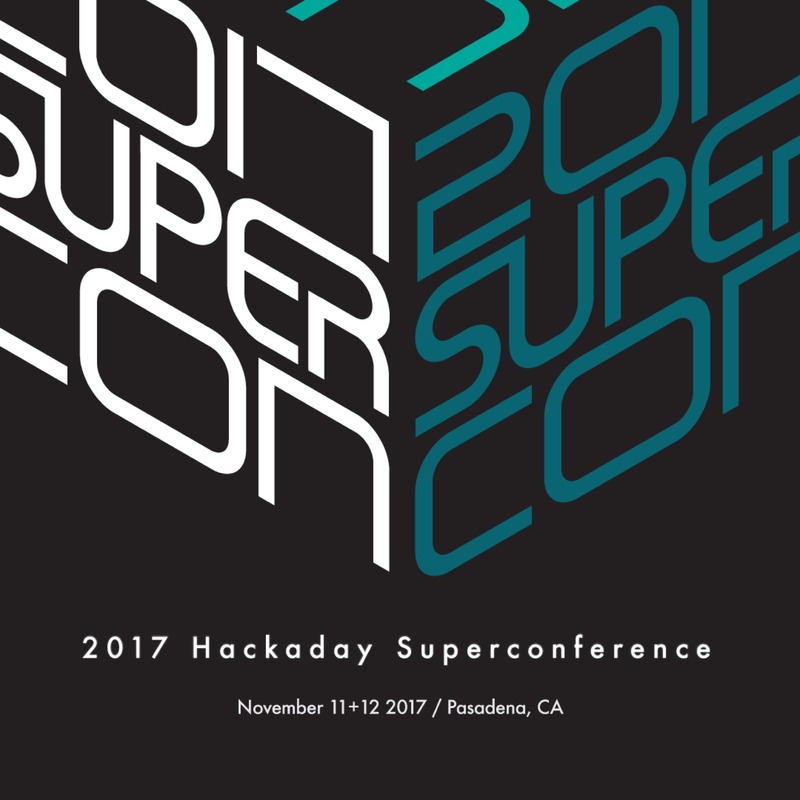 This past weekend was the Hackaday Superconference, a three-day gala of hardware hacking, servos and steppers, VR hardware, and engineering triumphs. This was the Superconference’s third year, and this was the biggest one yet. We’re also pushing diversity at the Superconference; having first-time and international speakers as a large part of the conference keeps things fresh and allows for completely new and original perspectives. Sarah Petkus did her first-ever talk at Supercon in 2015, but presented for the third time this year, and has presented all over the world in between. This year, there were 32 speakers, of which eight were first time presenters or spoke less than five times this year (25%). 11 of the speakers were women (33%), and six were Asian, African-American, or Indian (18% non-white). Excellent work Sophi & the Hackaday team, the community, and everyone involved. Read more & watch all the videos here.